Work with NVME M.2 SSD (Key M), apply to 2230/2242/2260/2280mm. 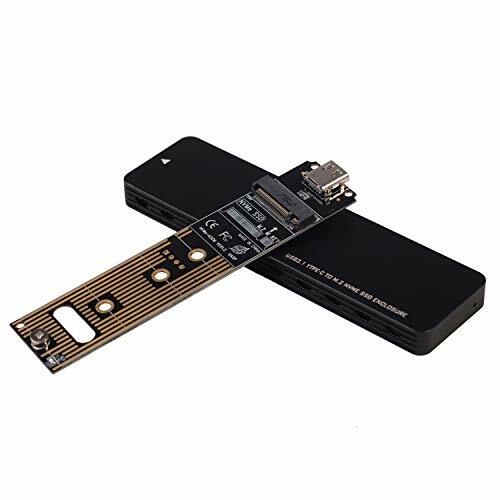 Package include: 1x NVME Enclosure; 1x USB C to A cable; 1x screwdriver; 1x Heat dissipating patch. If you have any questions about this product by INTEFIRE, contact us by completing and submitting the form below. If you are looking for a specif part number, please include it with your message.